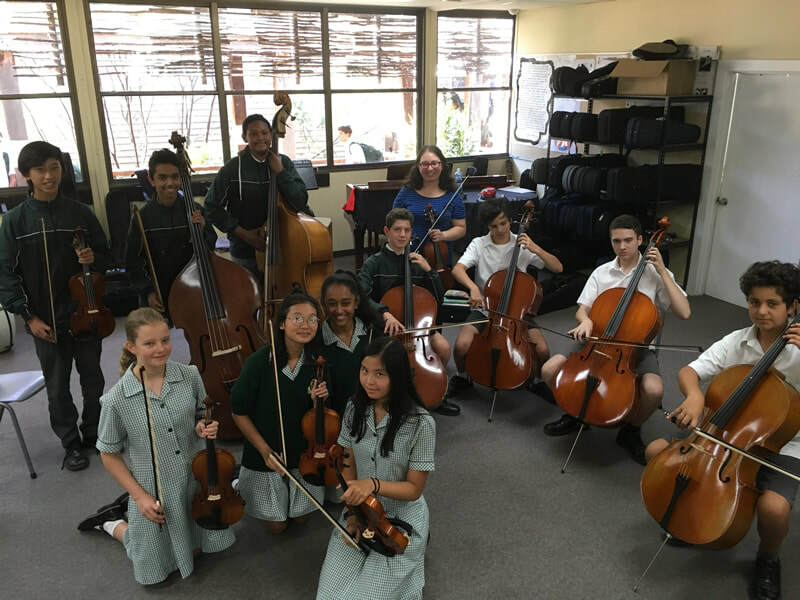 Our new String Folk Ensemble had its second rehearsal this week. Unlike other ensembles at the school, the students in this group learn the music by ear and imitation, as opposed to reading music notation. Of course all these students know how to read music but are now challenging themselves to learn the music without notation, in true Celtic tradition! Thanks to Rachel Bugeja, one of our violin/viola teachers, for giving our students the opportunity to learn this new style of music.